First time lash extension application. 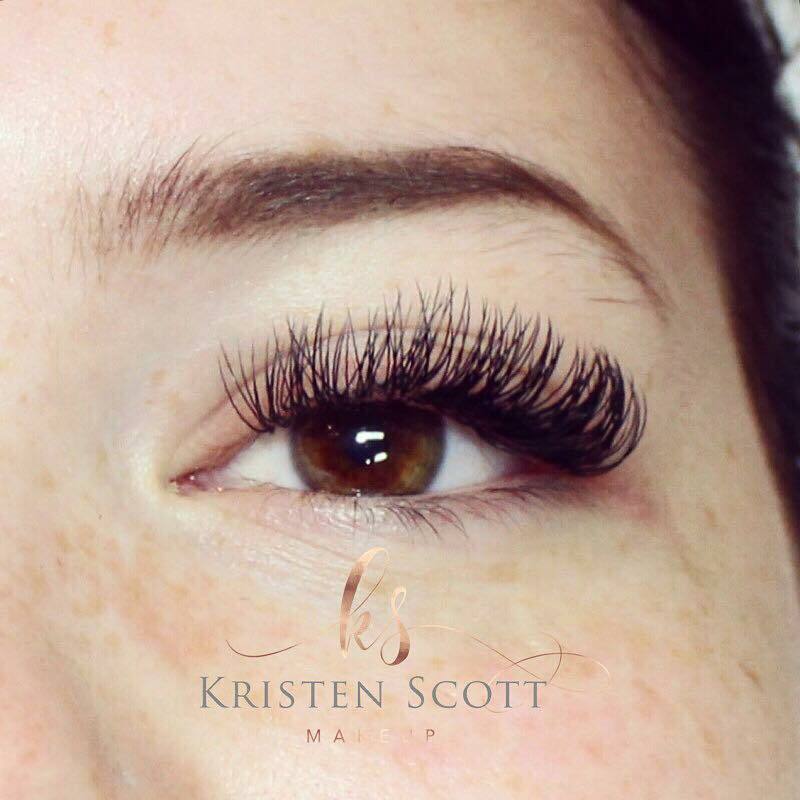 Includes a full set of classic lash extensions individually adhered to the natural lash. Lashes are refreshed, full, and beautiful again. Fills are recommended every 3-4 weeks to upkeep a full appearance. Fills that exceed 4 weeks will return to the cost of a full set. First time lash extension application. Includes a full set of hybrid lash extensions (mix of classic and 2D volume) individually adhered to the natural lash. 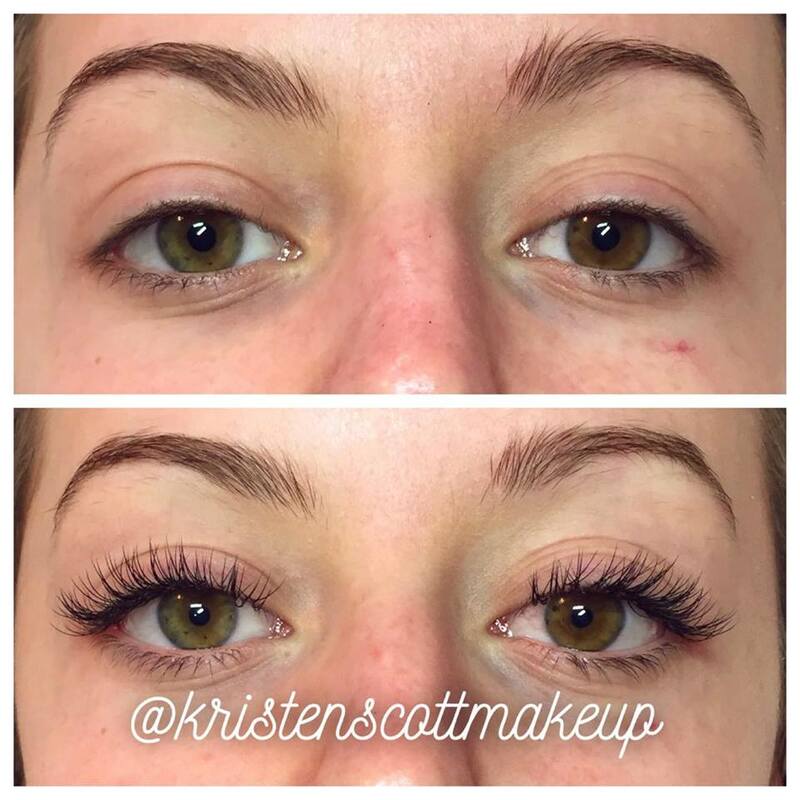 (Mix of classic and 2D volume) Lashes are refreshed, full, and beautiful again. Fills are recommended every 3-4 weeks to upkeep a full appearance. Fills that exceed 4 weeks will return to the cost of a full set. 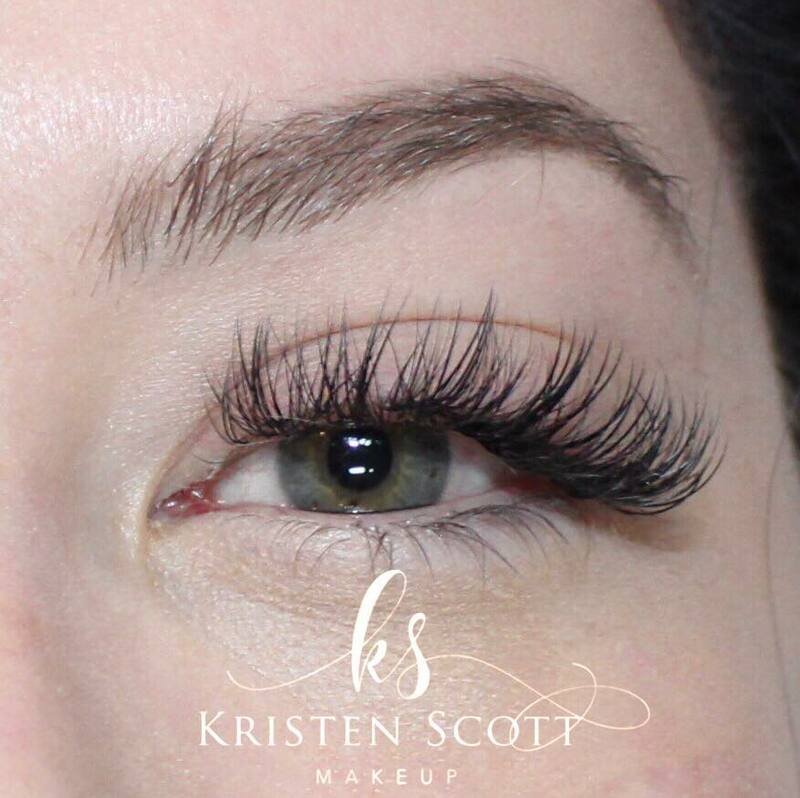 A safe and gentle removal of existing lash extensions. "In a CoverGirl survey, it was revealed that 50 percent of women would choose mascara if they could only use one makeup product. But think of the possibilities if your lashes were already long, lush, and dark."